Lake Como has stolen my heart! 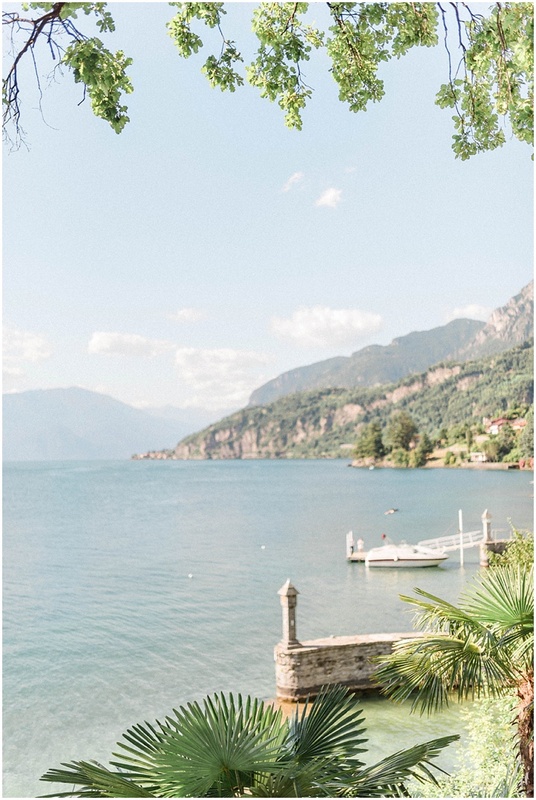 What an utterly idyllic place for a wedding, especially at the fabulous Villa Lario Resort Mandelloon the east shore of Lake Como, perfectly orchestrated by Wedding Box. Kieran and Emily planned the most wonderful wedding full of family and lots of fun! They said,“Thank you so much, we have loved every minute of having you with us. We love your energy… we love everything about you! As soon as I saw her website I knew she was the photographer for us! I hadn’t wanted pictures like every other photographers takes. I’d looked through several photographers before seeing SJ’s work and nothing wowed me. As soon as I saw her page, I instantly knew I had to have her capture our day. The natural, fun, bright effortless images were exactly what we were looking for and the testimonials from previous couples and the video on her website really made us want her even more! I emailed straight away and kept my fingers crossed she was free for my date!! From the minute SJ arrived she felt like a friend, we got on straight away and even though we had never met- just emailed, it was like we knew each other. All our guests commented on how friendly and smiley she was and how she captured the most amazing photos without people even realising she was there. SJ made it so easy, it was nothing like we were dreading it would be, posing and formal. 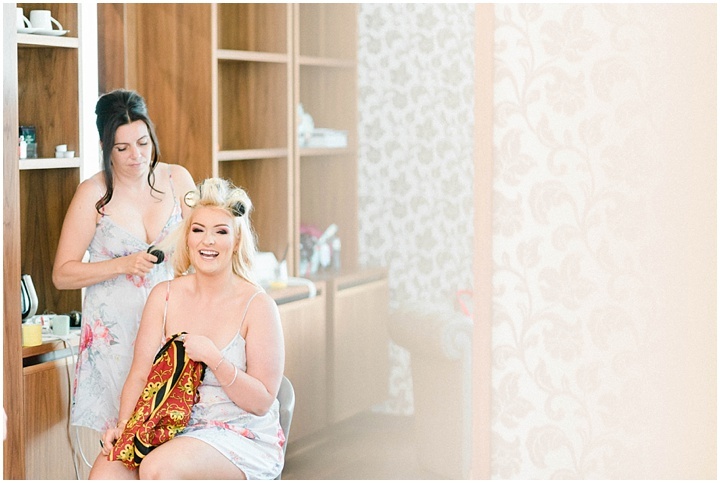 She made us laugh and captured the most beautiful photos that are absolutely perfect!! We were blown away! Every single photo is breath taking. They are so beautiful and we are so happy with every single one of them. We have had so many comments from friends as they haven’t seen photos like them before. For you Villa Lario Resort Mandello Lake Como Wedding, Italy and beyond, get in touch and it will be an honour to do the same for you!